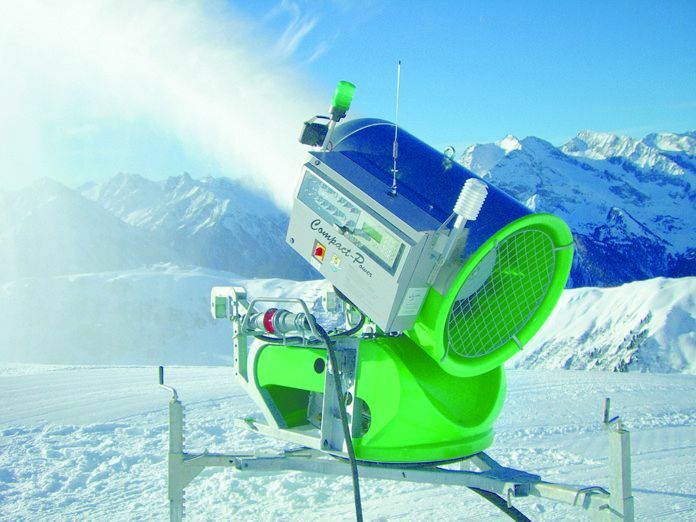 The French group MND , through its subsidiary SUFAG, a major player in the snowmaking market, has won a €3 million contract with GORANSKI SPORTSKI CENTAR to build the snowmaking system for the Croatian ski resort of Platak, located on the Radeševo mountain about 30 kilometres north of Rijeka, in eastern Croatia. This investment will ensure the snow cover of the ski area, making Platak the first and only recreational tourist site in Croatia, open 365 days a year. With this new contract, SUFAG is installing a complete snowmaking solution including a 30,000 m3 water reservoir, a pumping station, several kilometres of pipe network and 14 automatic snowguns. The commissioning of the first phase, which covers 60% of the contract, is planned for the 2019/2020 winter season, with the rest of the contract scheduled for the 2020/2021 winter. Xavier Gallot-Lavallée, Chairman and Chief Executive Officer of MND Group, commented: "The signing of this contract marks the beginning of a long-term cooperation to support the future development of Platak ski resort. I would like to thank GORANSKI SPORTSKI CENTAR for their trust and the teams of the French Embassy in Croatia for their support. This new €3 million contract confirms the Group's strong export momentum."